Join our tailgate from 3:30 - 5:30 P.M.
UIW Alumni & Parent Associations will host a Cardinal tailgate on Saturday, Oct. 20 for the third home football game! Tailgate will begin at 3:30 p.m.and finish right before game time! 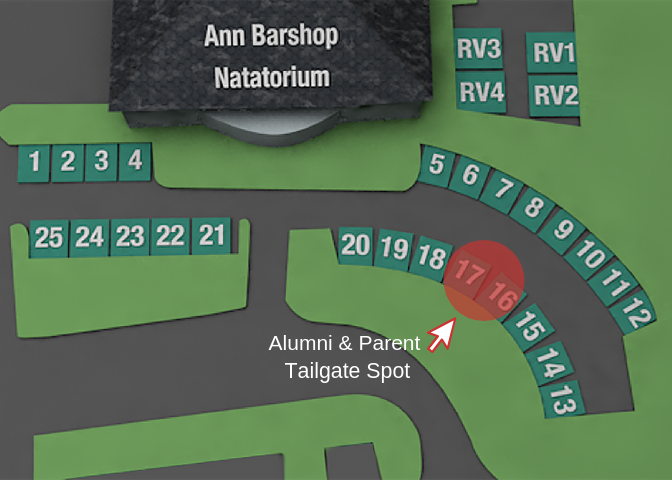 Entry to the tailgate is $10 per person and includes food and beverage.